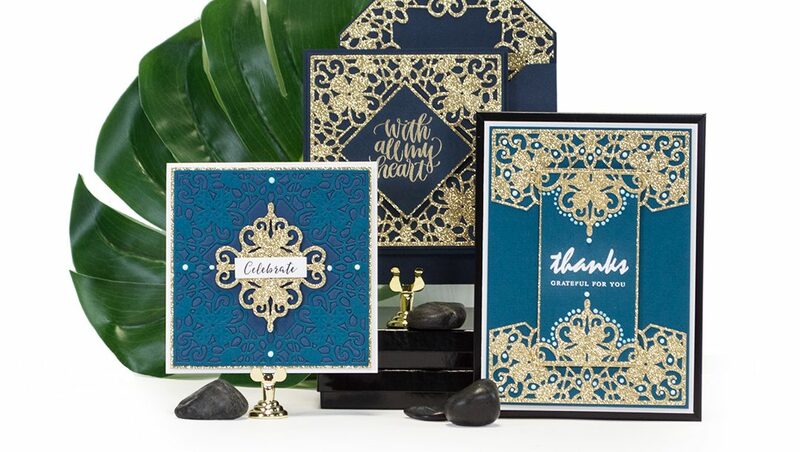 Blue, aqua & silver card making kit is perfect for creating one-of-a-kind handmade cards. 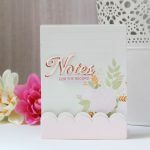 There are so many gorgeous colored paper and embellishments to choose from. 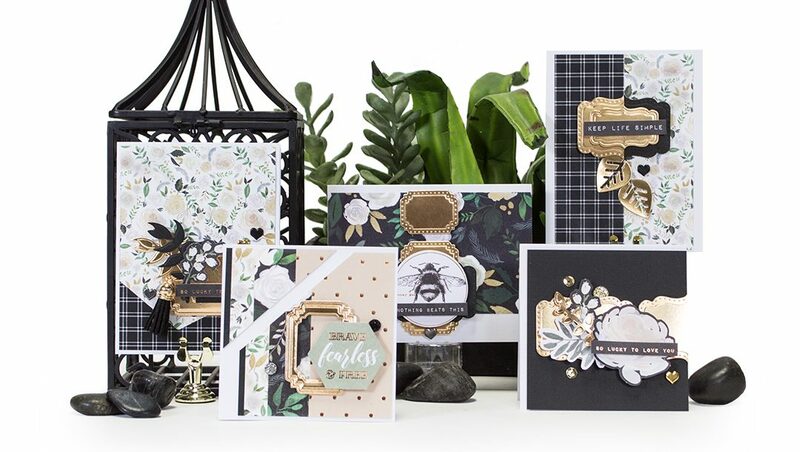 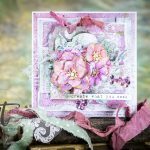 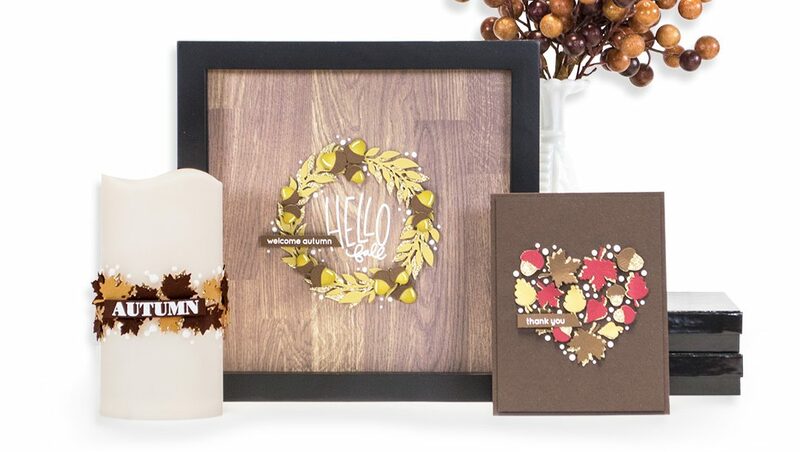 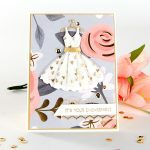 Follow this project tutorial or let your imagination run wild and create your own one-of-a-kind cards.